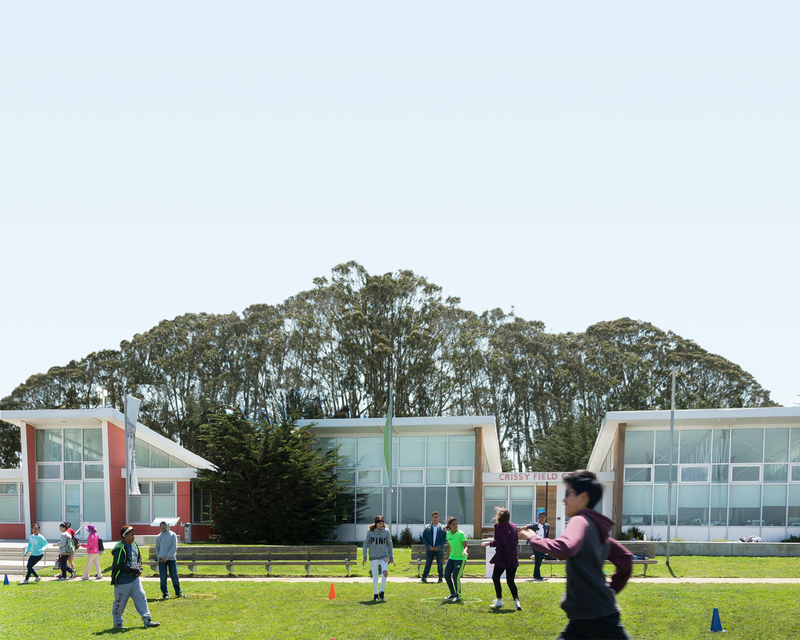 Crissy Field Center facilitates outdoor environmental day camps that provide children with meaningful experiences in the Golden Gate National Parks and beyond. Children ages 6 to 11 can enroll in 1 week camps where they learn what it takes to me make a thriving park, healthy community, and a just society. Participants build lasting memories, experience self-discovery, forge friendships, and learn about their surroundings through hands-on science experiments, multimedia projects, and outdoor excursions. We seek to provide children in-depth experiences in our urban environment and local national park. Through a rich combination of outdoor investigation, field outings, and fun hands-on projects, campers learn about important ecological concepts and issues while in a community-building, collaborative setting. We believe that children learn best when they feel safe and happy and we take great care to ensure the safety of every camper. Bullying, discrimination, or any action that jeopardizes the physical or emotional well-being of campers is strictly not tolerated. Crissy Field Center Summer Camp is dedicated to providing opportunities for all Bay Area youth. If your child receives free or reduced lunch at school, you automatically qualify for financial aid in the form of a full or a half-discounted scholarship. Financial aid is awarded on a first-come, first-served basis and applications are accepted on a rolling basis until camps fill. You will be notified of your eligibility after submitting a scholarship registration form. To apply, click on the “Scholarship” session of your choice and complete the registration form. There is a non-refundable $35 registration fee per application, per camp session. Campers will only receive 1 scholarship each summer.